Would you like to become a reseller of Omnigraph? 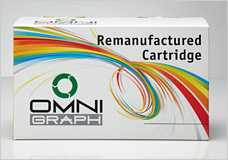 We began our cooperation in 2004 and since then we remain loyal customers of OmniGraph. This is because our customers are asking us only for the OmniGraph products. We searched a lot in the past for a reliable supplier in remanufactured products that also combine low prices. Finally, back in 2005, we have chosen OmniGraph. 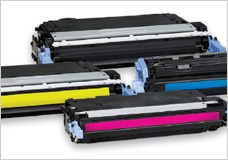 Toner cartridges for printers for Hewlett Packard LaserJet 5500 and 5550. 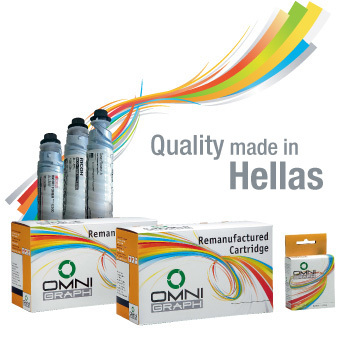 All toner cartridges are being fully remanufactured in Greece using chemical toner and seal. You can ask for them in our resellers' network all over the region. 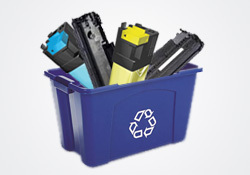 New series of recycled Kyocera Mita toners for printers and copiers. These toner products have been added to our portfolio of other original copiers like Ricoh, Gestetner, Lanier, Rex Rotary, InfoTech, etc. 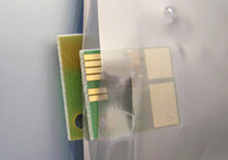 We offer qualified reset chips and cards for a big range of O.E.M.'s. All P.C.B. are being protected from E.S.D. and being delivered in antistatic bags. A big range of antistatic bags are also offered solely in the whole E.M.E.A. region. 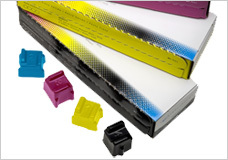 New series of compatible ColorQubes solid ink sticks for Xerox 8570, 8860 and 8870. With these new series of ColorQubes we offer a full range of solid ink sticks for Xerox 8400, 8500, 8550, 8560, 8570, 8860 and 8870. We dispatch orders for all the European Countries, Middle East and Africa. 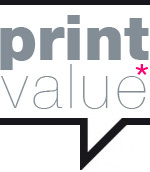 We buy, collect and sell toner and inkjet empties. 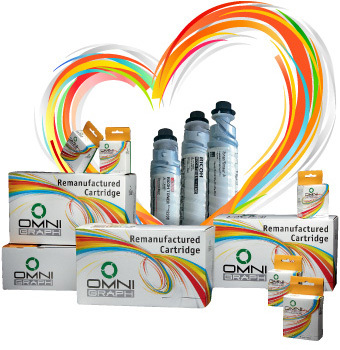 OmniGraph is an officially licensed company from the Greek authorities for the collection, transportation and recycling of empty toner and inkjet cartridges. 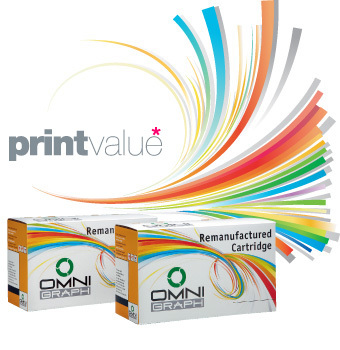 OmniGraph began operations in 2003 with the exclusive goal of recycling and remanufacturing cartridges for laser and inkjet printers. 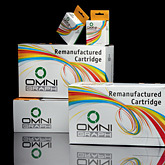 Today, we specialized in finished toner and inkjet recycled cartridges for both printer and copier machines. 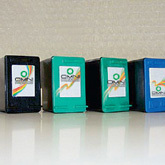 Our product portfolio in copier machines includes O.E.M. consumables as well. We are also offering a wide range of raw materials to other recyclers in Greece, Cyprus and various other countries. 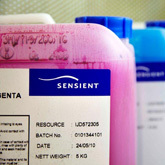 We have the distribution of Sensient ink for Greece and Cyprus and we are also specialized in reset chips and cards for toner and inkjets. 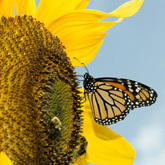 All content and services of this website available to the visitors are strictly for personal use only. The use, reproduction or redistribution of part or all of this is prohibited in any medium and any format, with or without editing, without the written permission of the author.